Review by Bird, 2 years ago. Review by Brian S., 3 years ago. Review by TC, 2 years ago. What is the difference between a Fujikura 50 or 60? Which would give more speed per muscle used? The difference is going to be in the weight of the shaft. The 50 being 50 grams and the 60 being 60 grams. The heavier shaft is going to give slightly lower launch and spin. This is the 2016 model. The 2017 model will state 2017 in the listing. 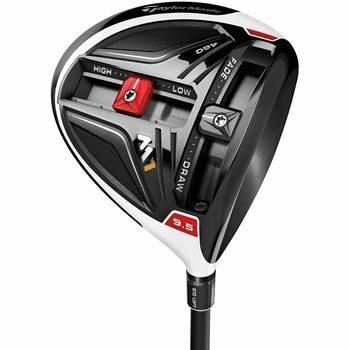 does this come with head cover & tool? Does it come with head cover &a tool?